Find out who else is on the list of over 500 releases, which includes Kasabian, David Bowie and Iggy Pop. Now here's something we never thought we'd write: Aqua are celebrating 20 years since their debut album and single by releasing two reocrds for Record Store Day 2017. 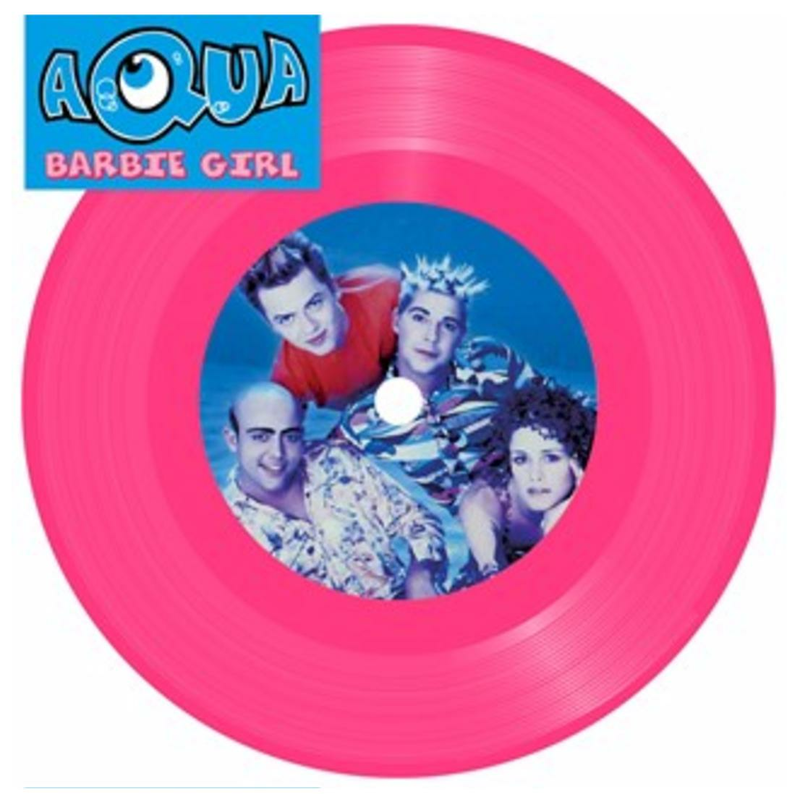 Fans of the Danish-Norweigan dance group can buy their debut Aquarium LP, as well as a special 7" of their 1997 Barbie Girl hit, which comes on bright pink vinyl... obviously. As detailed on RSD's website, the bubblegum pop band's hit reached No.1 in 13 countries when it was first released, and comes in a plastic sleeve, because "life in plastic, it's fantastic!" A 10" of Kasabian's brand new single and Radio X's Record Of The Week - You're In Love With A Psycho - is also up for grabs, as well as Iggy Pop's Post Pop Depression - Live At The Albert Hall. Elsewhere on the list are releases from David Bowie, Super Furry Animals, Pearl Jam and more. See the full list of 2017 releases here.